Impeccably pure snow white baby boy Gem from Cloud Nine will be available to go to his forever 5 star home in the middle of August. 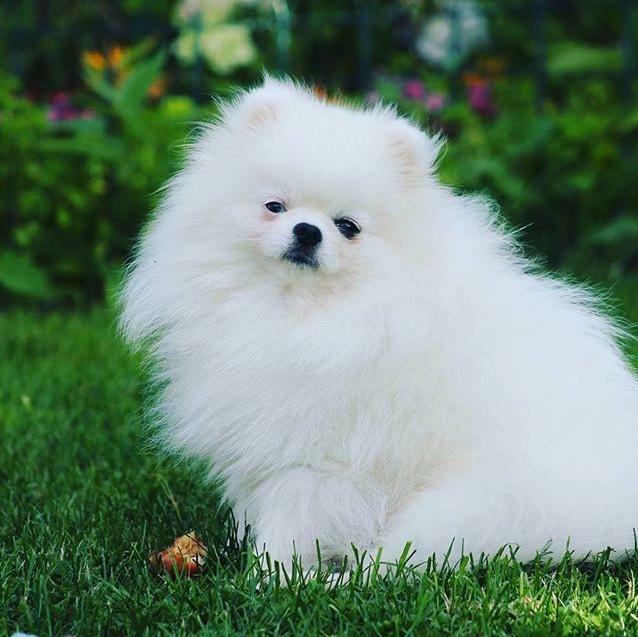 Gem from Cloud Nine has pure white luxurious thick soft coat and gorgeous little face to die for with perfect dark eyes and dinky tiny nose. He has perfectly compact body with short thick paws which prove his superior genetics. Gem from Cloud Nine will be KC registered and can easily become a dog show winner if you decide to take him down this path. 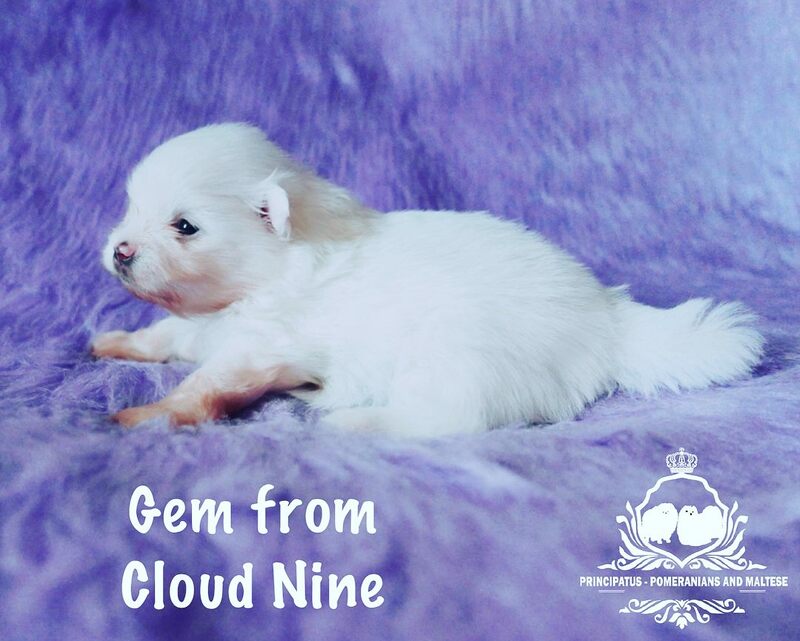 Gem from Cloud Nine will be health checked and vaccinated when he is ready to go to his loving pawrents. 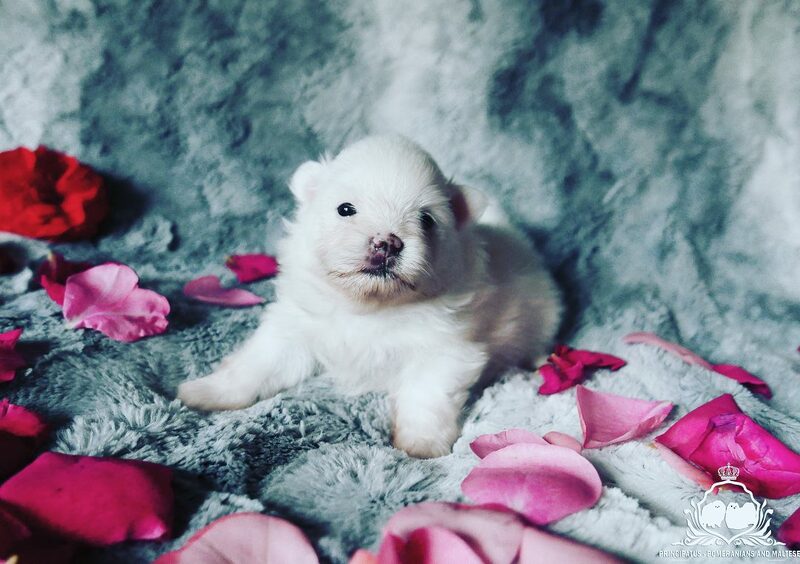 He will come with a puppy pack which will include the food he is currently on, 4 weeks insurance, a toy, a blanket and a precious gift which is unique to Principatus only. 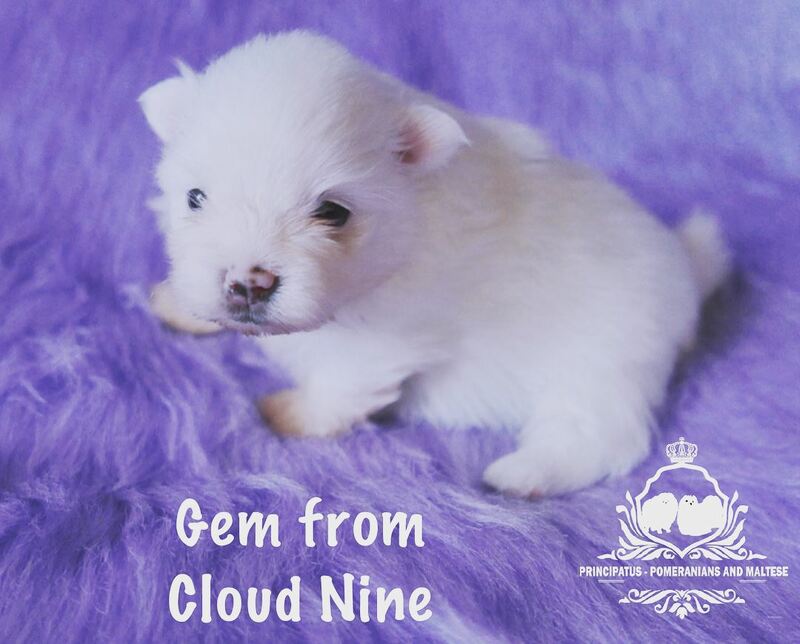 Gem from Cloud Nine was born naturally from a very healthy, pretty and good-natured pure white mother who had plenty of milk to feed her precious little angels and an absolutely handsome pure white father. Gem from Cloud Nine is growing in a happy and friendly household and socialises with other family pets and children. Gem from Cloud Nine is impossibly cute and handsome. The photos do not do him justice. 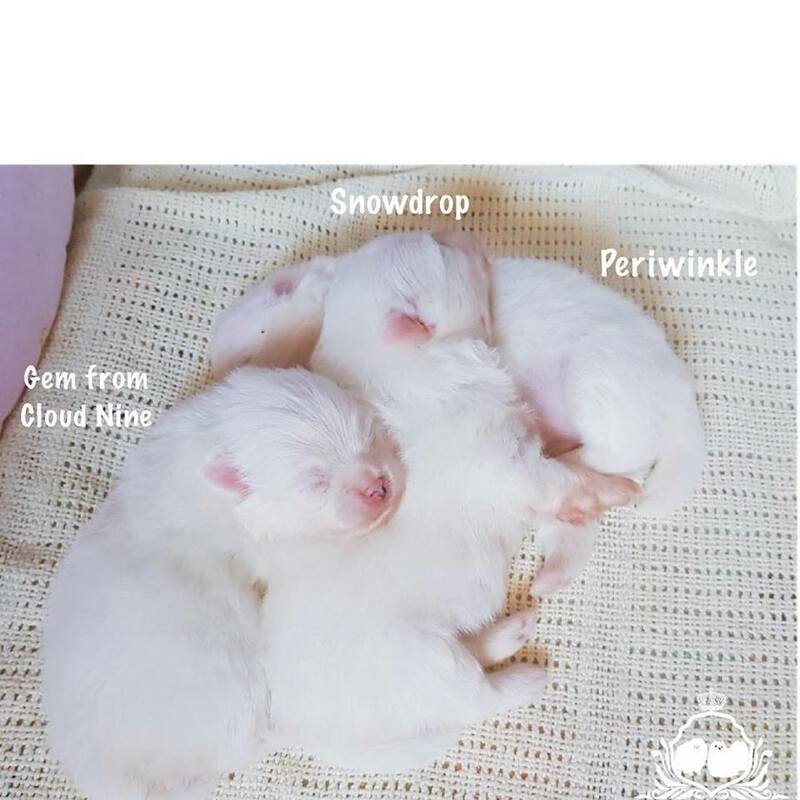 Follow Gem from Cloud Nine and other puppies on our Instagram page pawfect_w0rld or Facebook page Principatus - Pomeranian and Maltese puppies for sale. 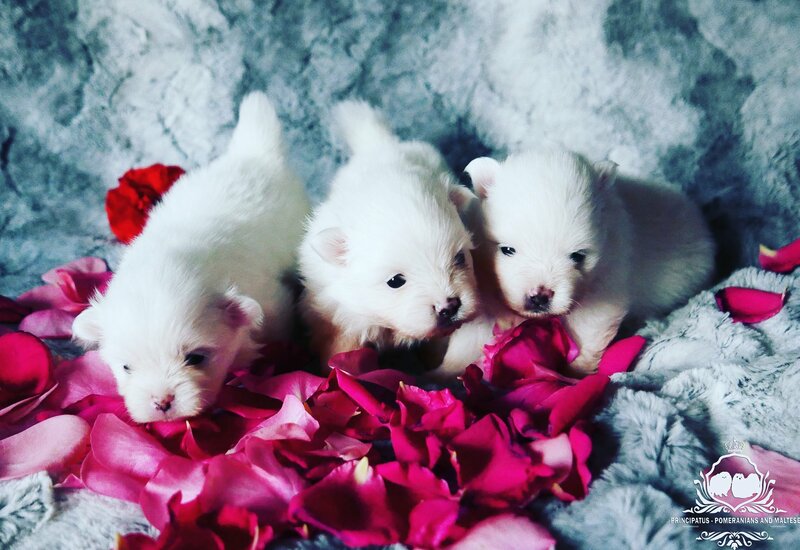 You will be able to see how your puppy has grown since the day one of their happy lives.